LIVERMORE, Calif. – Coaches interested in taking their coaching knowledge to the next level are encouraged to register for the LaLiga Formation Methodology Level 3 course, Jan. 4-6 at Las Positas College in Livermore, Calif. 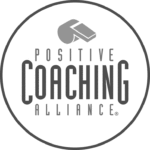 This course, representing the introductory level of the coaching development series, will be hosted by NorCal Premier. This will be the 14th LaLiga Formation Methodology course in the history of US Club Soccer’s partnership with LaLiga, of which NorCal Premier has hosted the first-ever Level 2 (intermediate) course and the highest-attended Level 3 course to date. Jan. 4-6; Las Positas College in Livermore, Calif.
LaLiga Formation Methodology is a staple of US Club Soccer’s Players First initiative, which is a branded, holistic club soccer experience for parents and players, emphasizing the development of each individual to his or her full potential, and helping parents make better choices about where their children should play. Through 13 courses, nearly 1,300 coaches from 400 clubs and organizations have been educated in LaLiga Formation Methodology. 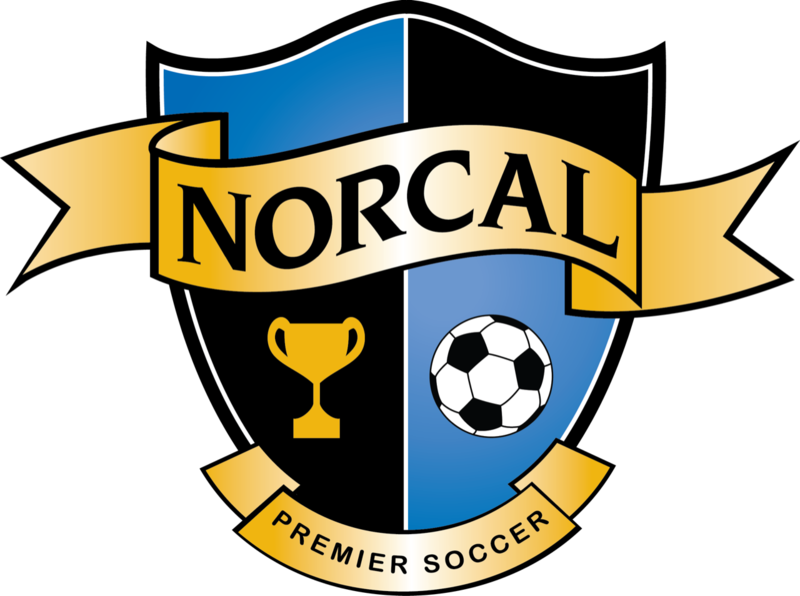 * NorCal members are registered US Club Soccer coaches, currently coaching in NorCal Premier. Friday, Jan. 4: 12 p.m. – 7 p.m.
Saturday, Jan. 5: 8:30 a.m. – 6:30 p.m.
Sunday, Jan. 6: 8:30 a.m. – 7 p.m.
For information on lodging and travel, please visit the course web page. LaLiga methodology expert Gari Fullaondo is the Technical and Methodological Advisor for LaLiga and the Committee of Football Coaches of the Royal Spanish Football Federation, the Director at Kimet Sport, which advises sport methodology and offers consulting services. Fullaondo is a UEFA-PRO coach with a master’s degree in physical training, and was previously the Director of Methodology at Athletic Bilbao. Hugo Blanco is LaLiga’s Sports Projects Manager and an expert in methodology training (UEFA-PRO Coach). Blanco has worked as a Director Manager in different Public and Private Facilities, and he has extensive experience with the Galician Football Federation and Galician School of Coaching, among other organizations. Blanco holds a Ph.D. in Science of Physical Activity and Sport from Universidad de A Coruña (Doctoral Thesis about Tactical Data Analysis) and has researched and published several articles relating to top-level soccer performance. Zunbeltz Fullaondo is a UEFA-PRO Coach with a Degree in Sport Sciences specializing in soccer. 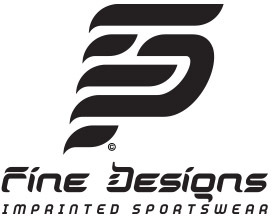 He is Methodology Director at Kimet Sport. He is teacher of the Basque Coaches School. He previously worked as the Director of Formation and External Project at Athletic Bilbao, physical coach in senior categories, and many years as coach in youth categories. He has been Technical Director of Women’s Soccer Club in Bilbao.